Lampiris is one of the challengers in the Belgian gas and electricity market. The company offers green energy from renewable sources. 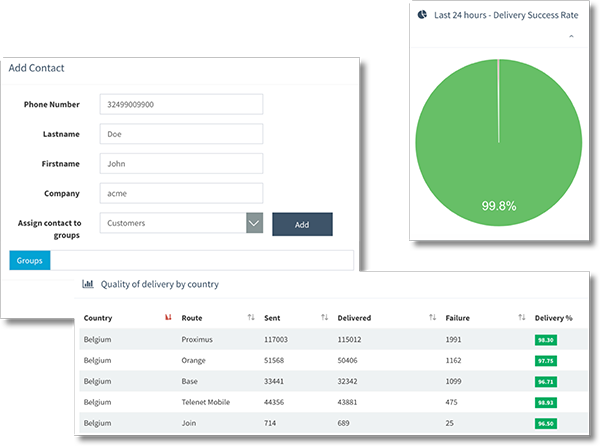 Today, Lampiris has more than 450,000 Belgian clients and 420 employees. 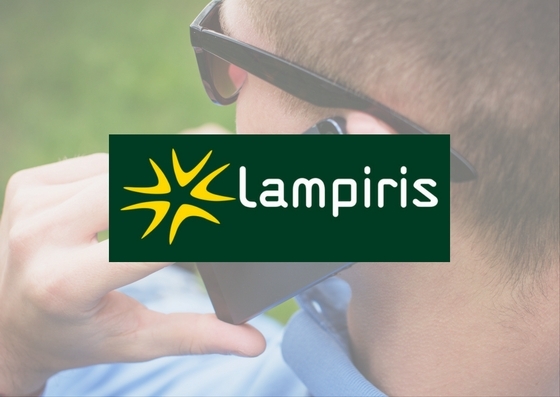 Lampiris wanted to evaluate the service level in its call centres. Therefore, the company demanded a simple solution, with minimal inconvenience for its customers. We implemented SMS Gateway to contact the customer directly with one SMS and one short question to grade customer service from 1 to 10. After a call with a customer service agent, the customer receives an automated SMS, to which he can simply reply. A file is being sent to Lampiris every day, allowing the company to measure the NPS score of its customer service department. How to inform customers about their arrears, without the hassle? How to avoid fraud and cheaters on a voting contest?